As user behavior among consumers continues to shift towards a mobile experience, fintech offers exciting new technologies that could potentially disrupt existing financial practices and establish a new order. A majority of commenters perceive consumer banking as the area most likely to be disrupted by fintech companies because most startups have sought to target the end customer directly by providing smart solutions. The technology provided by fintechs could change the way we transfer money, make payments, and manage our financial lives. As such, it is seen as having the ability to impact customers’ demand for checking accounts and debit cards, and this has the traditional players worried. A PriceWaterhouseCoopers survey reveals that around 83 percent of traditional banks and credit unions believe that they are at risk of losing out their business to fintech companies. 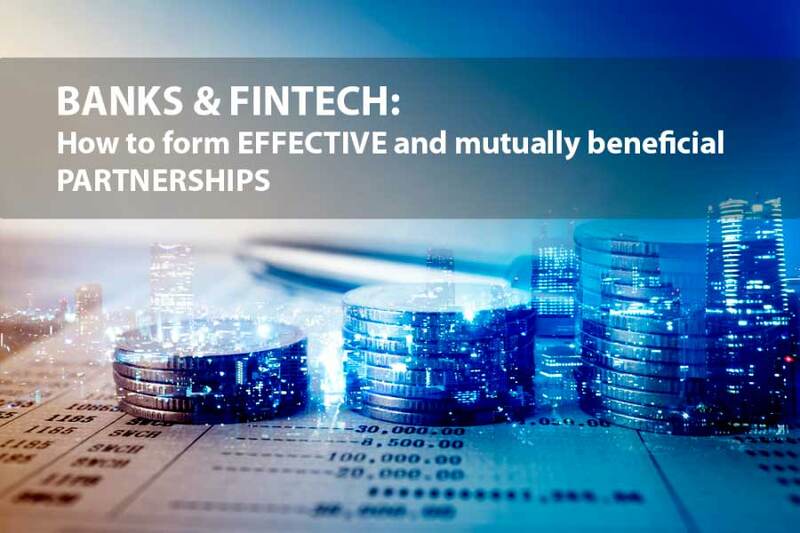 This is because new fintech entrants bring with them innovative and cutting-edge digital banking ideas that enable them to cater to the digital generation better than existing practices allow traditional banks to. One of the major companies looking to change the way consumers bank is Venmo. Venmo is a peer-to-peer system which seeks to enable consumers to send money or request funds from each other using a mobile app. Such a system offers convenience and gives the customer a great deal of autonomy, as they do not have to rely on established financial institutions to send funds. Venmo is also on the verge of launching its Venmo Card. The card, which operates on the MasterCard network, will make it possible for a user to withdraw funds without having to go through a traditional bank. Payment company, Square, also has a prepaid debit card which functions in the same way, allowing users to make payments with a swipe. In a related development, online payment system, PayPal offers the PayPal Cash MasterCard, which lets users use funds in their account to pay for goods online, in-stores where MasterCard is accepted, as well as withdraw cash at ATMs. On its part, online-only lender, SoFi, which offers inexpensive rates for mortgages, personal loans, as well as student loan refinancing, seeks to revolutionize traditional banking models using SoFi Money. The product allows account owners to spend funds using the company’s own debit card. If you prefer to leave your funds in the account instead of spending them, they will earn an annual percentage yield of 1.10 percent. Other innovative products that could overtake traditional mediums as the primary way individuals spend and send funds or invest include the Acorns Spend card from Acorns and the Stash Banking from Stash Investments, among others. Meanwhile, the number of checking accounts has dropped by nearly 100 million in the last six years due to fintech’s growing influence on financial services. A Moebs Services study uncovered that the total number of checking accounts fell from 690 million to around 600 million from 2011 to 2017, representing a 12 percent decline.